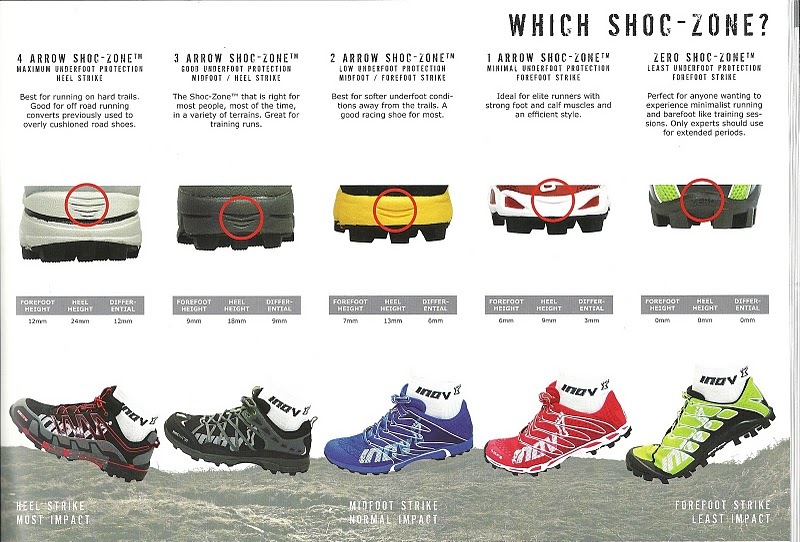 Some more gear news, and a look at the Inov-8 line-up for next year. 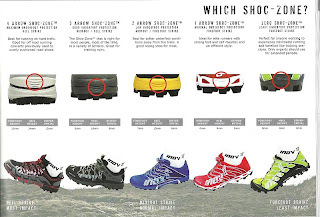 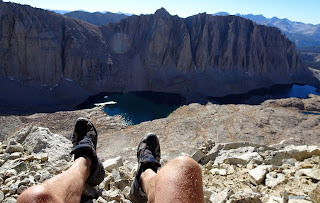 These shoes won an OutDoor Industry gold award this year. 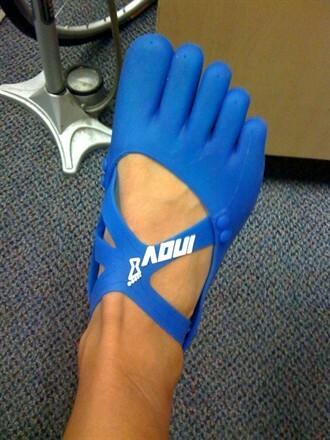 Baregrip is the first Inov-8 "barefoot shoe". 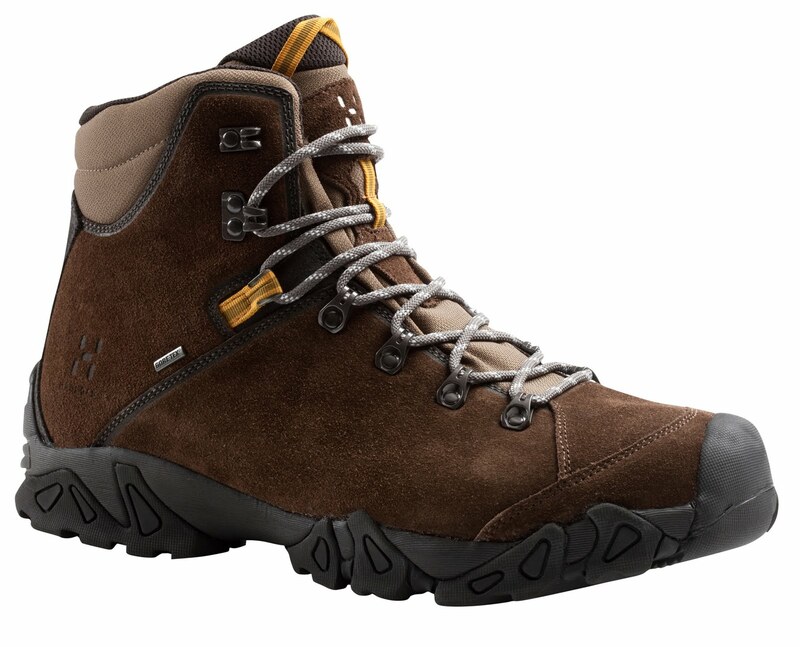 For those who like suede Gore-tex boots, these are 635 gram per shoe (size 9) - a bit heavier than the bench mark Brasher Supalite, but Stroll seem a bit higher. 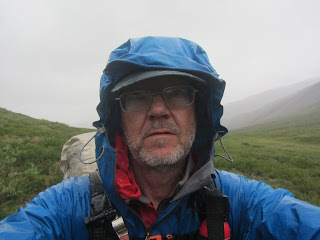 Siffrorna på Ajungilak Apline Ultralight verkar vara fel. Workbooken säger andra siffror, tyngre.